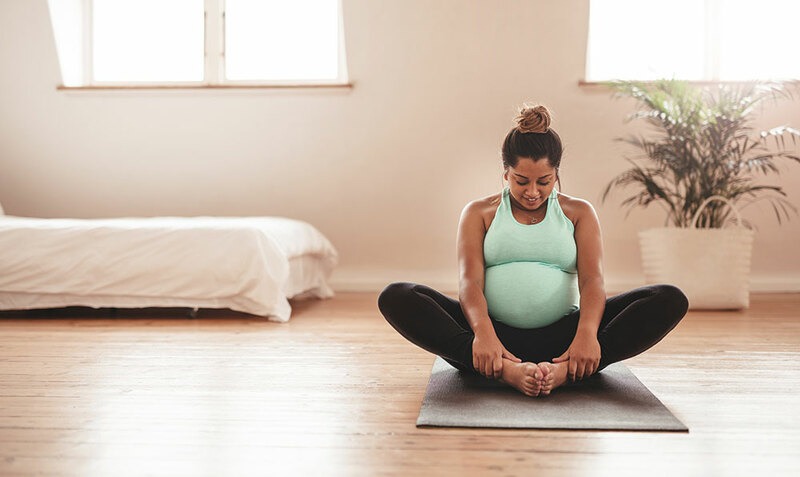 Prenatal yoga is beneficial at any time during your pregnancy. Yoga enables us to feel more comfort, and less pain, enhance flexibility, and improve strength and stamina. Breath work, gentle yoga postures and meditation are learned to enhance relaxation, flexibility, and confidence. In pregnancy, feeling physical ease which allows appreciation for the miracle growing within; during childbirth, having the strength and confidence to get through it no matter what happens; and for parenting, learning to go with the flow of new life with a baby. Our instructor teaches a style of yoga that is gentle to the body, allowing anyone of any age to practice and flourish. There is always an emphasis on breath, and on the energy and alignment of the body throughout. Classes are taught intuitively, being guided from the heart, with the intention of meeting the needs of all students. When: Classes are grouped in month series of 4-5 classes. Classes occur on Wednesdays from 5:15-6:15pm. Registration prior to the beginning of each series is required. *Refund Policy* If you need to cancel the class please contact us. There will be a $20 admin fee. Note: You are required to complete the Parmed-X form. Please bring your completed form to the first class and give it to the instructor. Remember your caregiver also needs to fill out a portion. Modifications to poses will be suggested for any situation. No previous experience necessary. Mom&Baby Yoga is a great way to bond with your baby while helping your body return to optimum health. This class will help mom regain flexibility, strength, energy and endurance while bonding with baby in a nurturing and supportive environment. 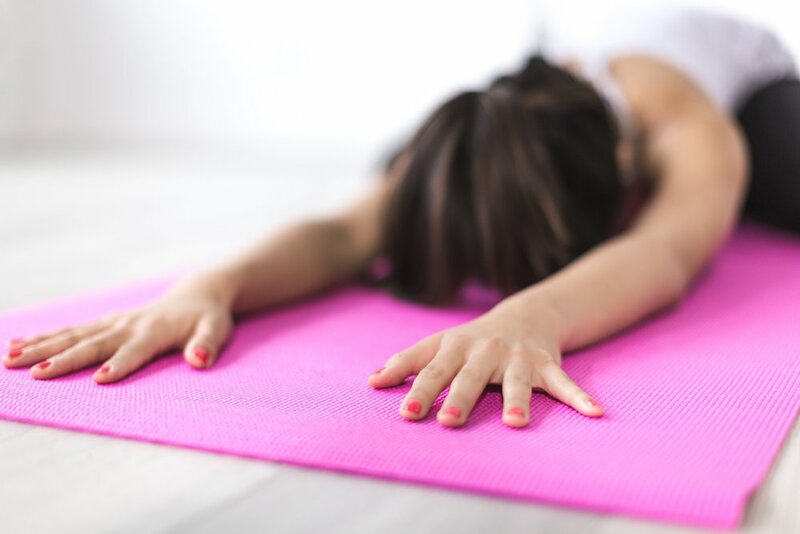 Stretch and lengthen muscles, relieve tension created in upper body, re-strengthen posture and core, tune into your centre body, and relax and refresh. Connect with your baby through holding baby in your arms, resting on your leg, sitting on your lap, or resting baby on blanket. Class requires a yoga mat for mom and blanket for baby. Time allotted for baby to benefit from their own yoga directed by mom through massage, movement and gentle touch. Please contact health care provider before registration. Note: You are required to complete the Get Active Form. Please bring your completed form to the first class and give it to the instructor.